I’m going to go out on a limb here and guess who you are. Well, not exactly who you are (as in your name) but rather what makes you tick. 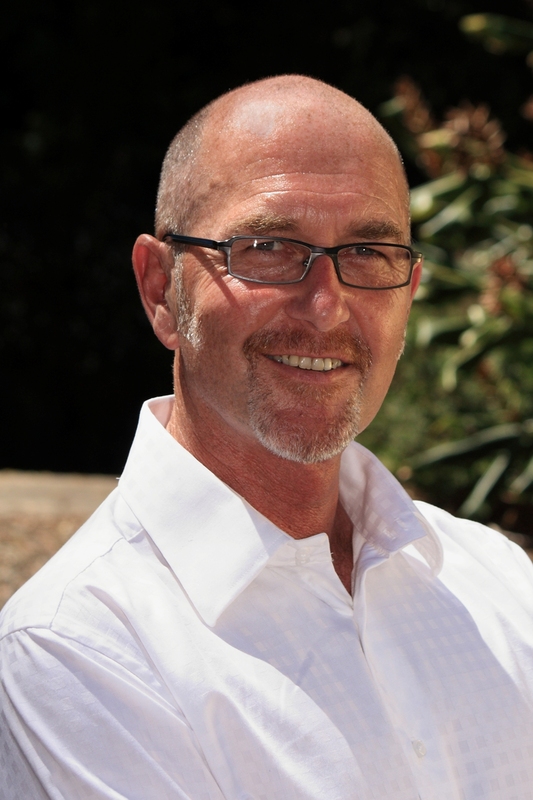 But you’re not a quitter and so you’re still searching for that Lead Generation System that will create a flow of high quality, inbound, new client enquiries flowing into your business virtually every week of the year. 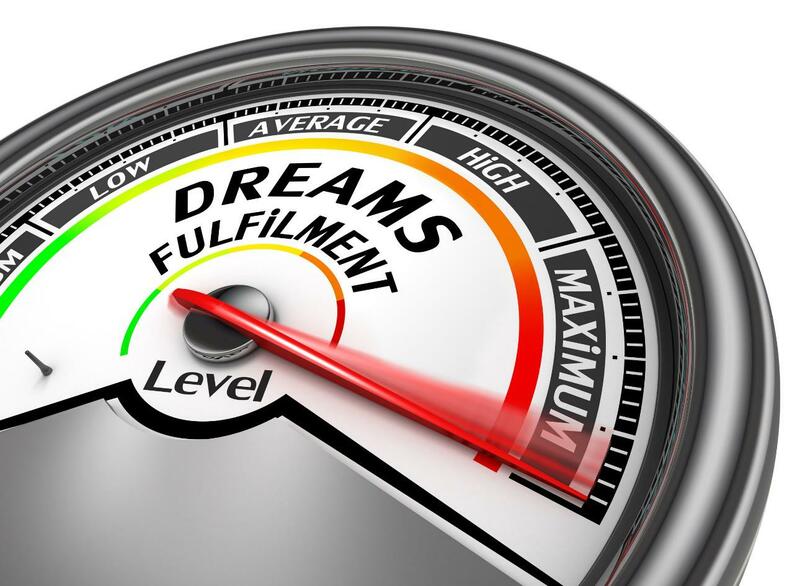 If I’ve just described you then I’m delighted to report that you have finally found the answer you’re looking for. 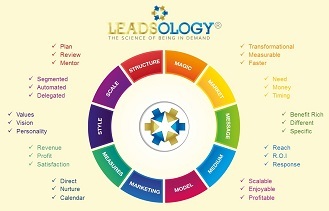 It’s called Leadsology® and this whole website been created especially for you and others like you! 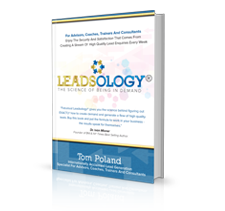 Check out the Free Stuff page to find heaps of free but vey valuable lead generation resources. 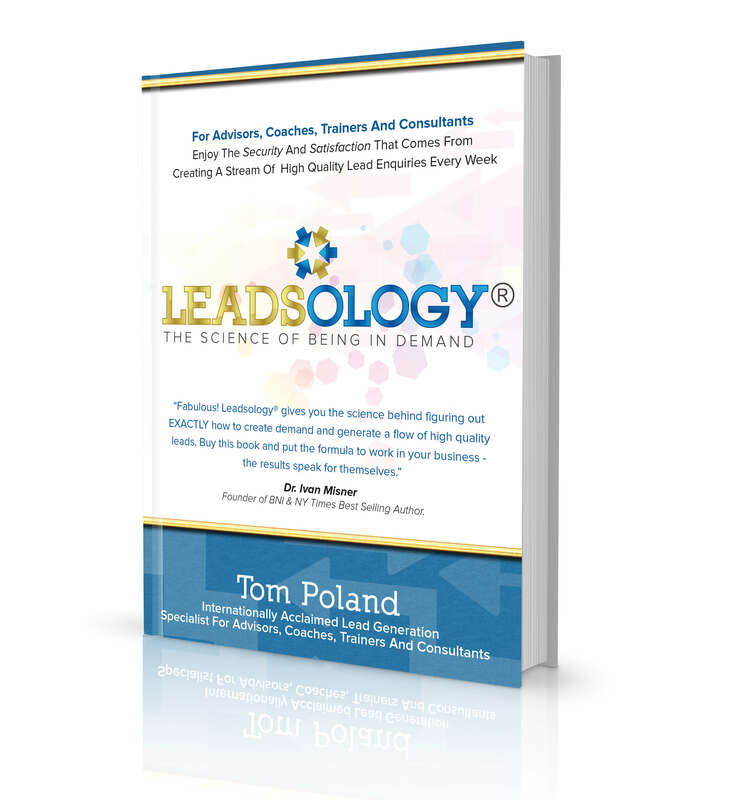 Whatever your budget, whatever stage of business development you’re at and wherever you are in the world, there’s a Leadsology® Resource that’s right for you! 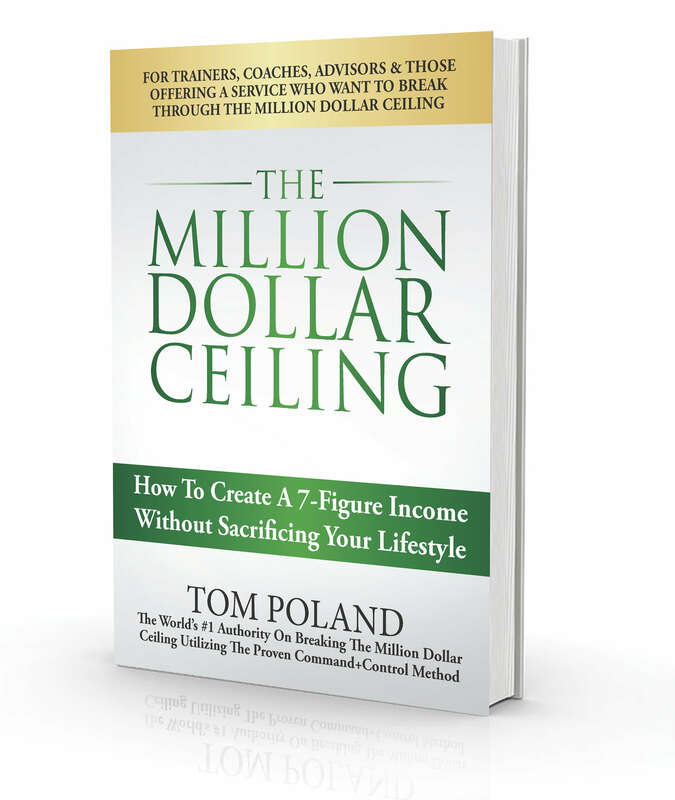 If you are like a lot of Advisors who I work with then you’ll want a proven lead generation model created specifically for those professionals who offer advice or a service. 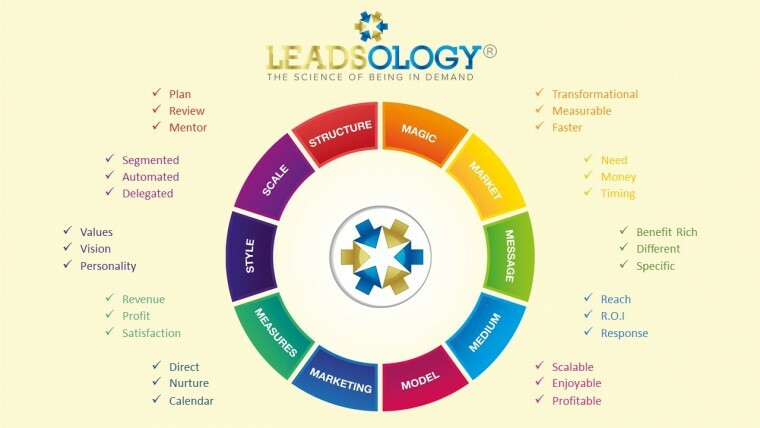 The Leadsology® Model is just that: a proven, ten part model that reveals each step on the path to generating a steady stream of high quality, inbound, new client enquiries flowing into your business virtually every week of the year.